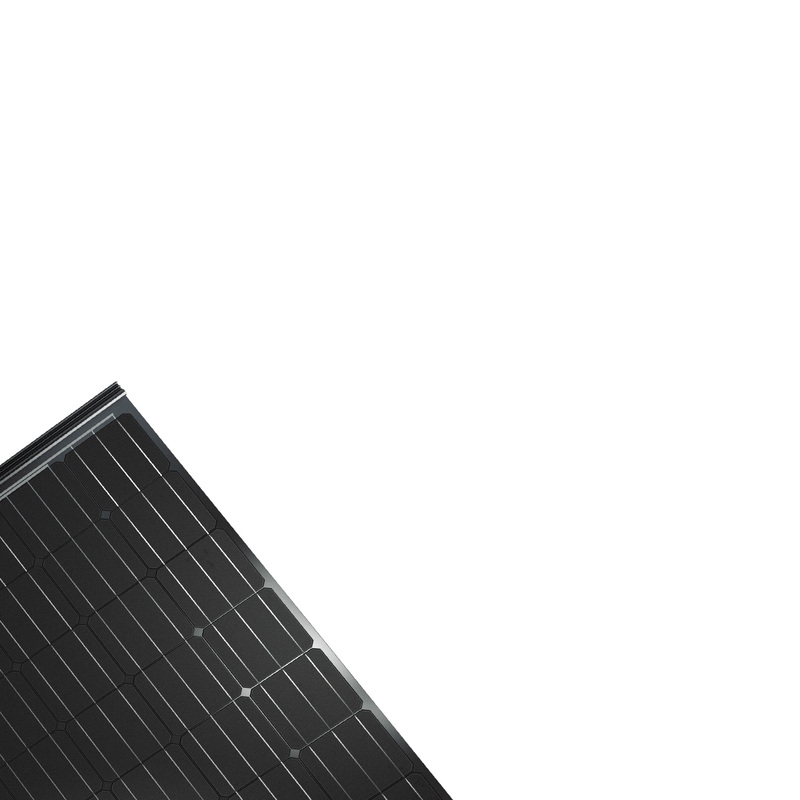 Our monocrystalline products install easily, and integrate seamlessly into your home’s preexisting roof structure. More energy to power everything you need. 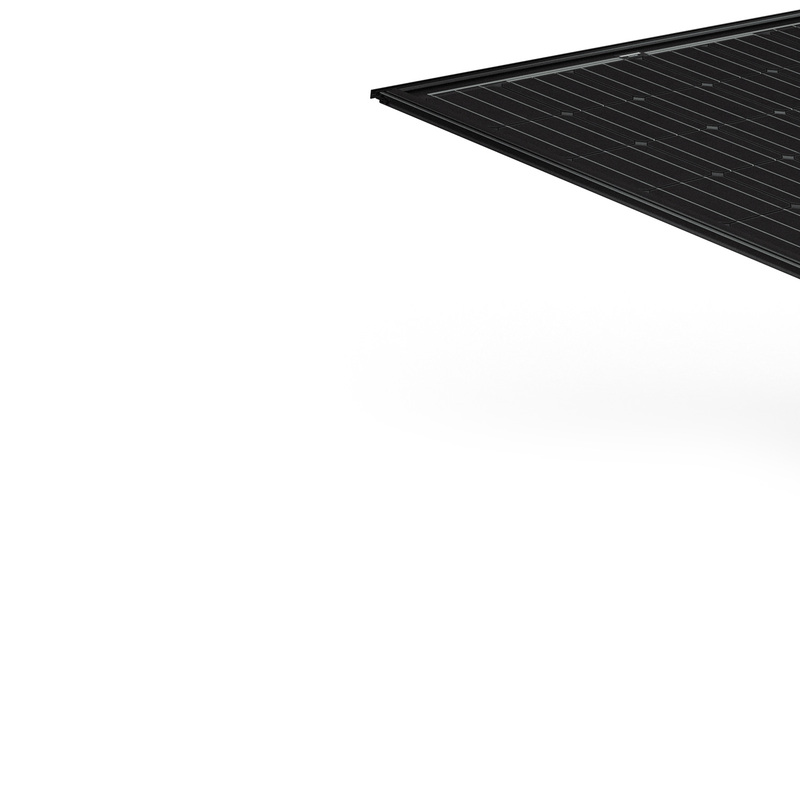 Power and beauty: a solar aesthetic. Your home is a personal space. 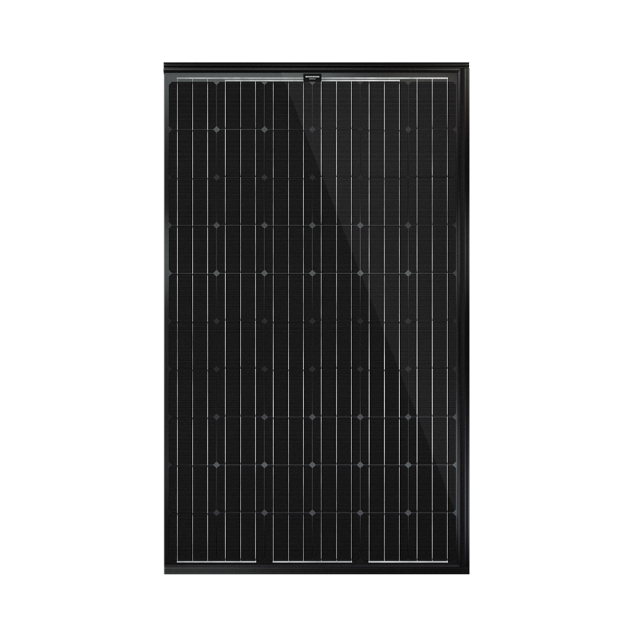 Our solar panels have a sleek modern form, designed to complement your own aesthetic. 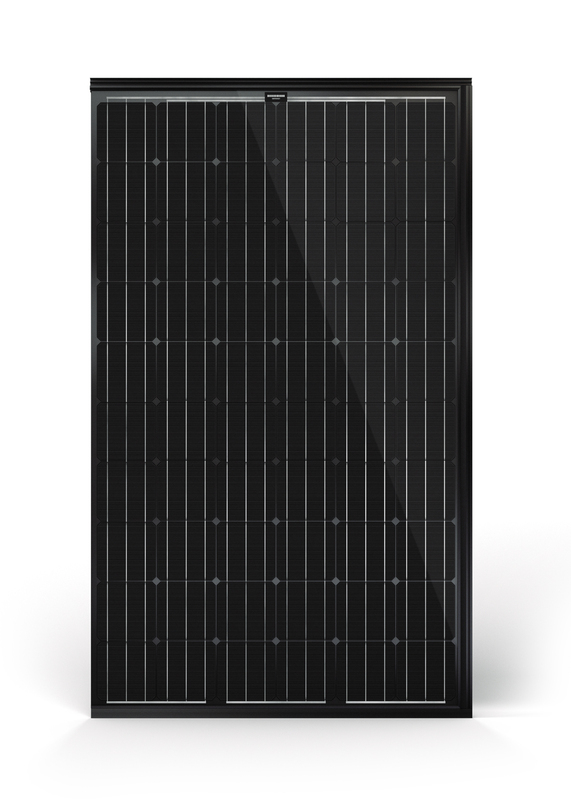 With our Solrif solution, solar panels fit seamlessly into your roof and replace existing tiles.  Use your roof to power your home. Smart and simple. 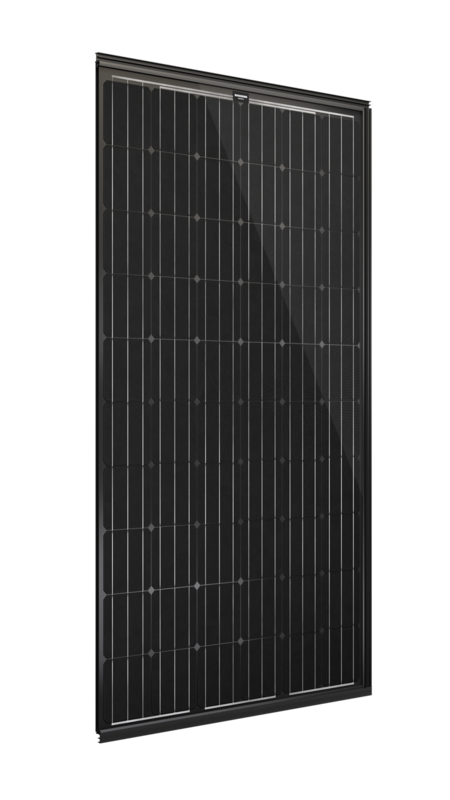 Solrif frames are manufactured by the Swiss company Ernst Schweizer AG that boasts decades of field experience on this system and more than 10 MW already installed in the UK.